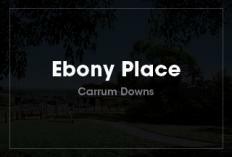 We are a leading Melbourne property developer, we specialise in creating places where families grow and lifestyles prosper. For over 50 years our family has been progressing Melbourne’s residential landscape with a singular vision that everyone deserves the opportunity to own their part of the great Australian dream. We are redefining modern expectations, creating desirable home lots within amenity rich residential developments that are both aspirational and affordable. 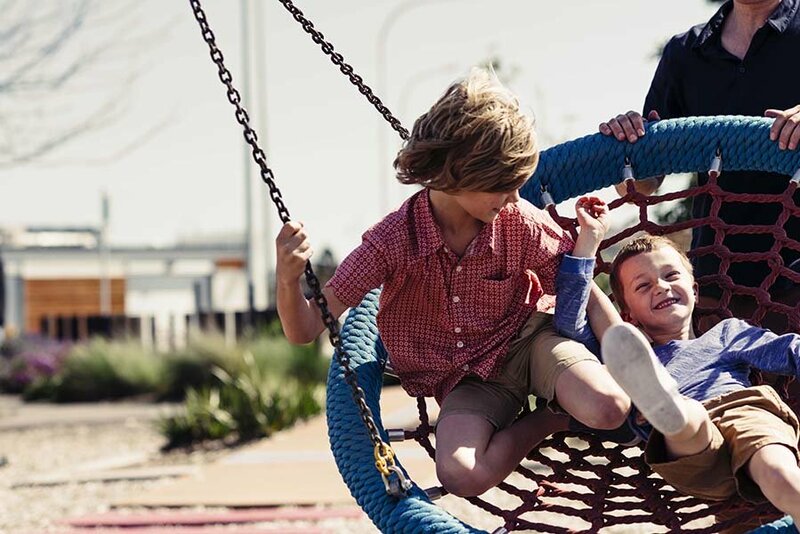 Our communities are connected to the very best in educational, sports and leisure facilities, shopping and health centres, parklands, wetlands, cycle and walk trails, all developed with today’s family needs in mind. 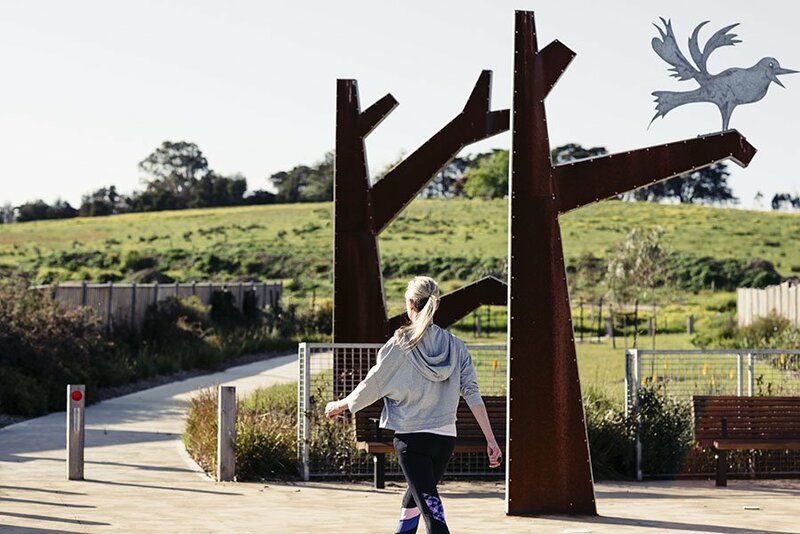 We innovate, offering engaging social spaces featuring public artworks, play zones, fitness trails and walkways, designed to encourage you to get out and about. 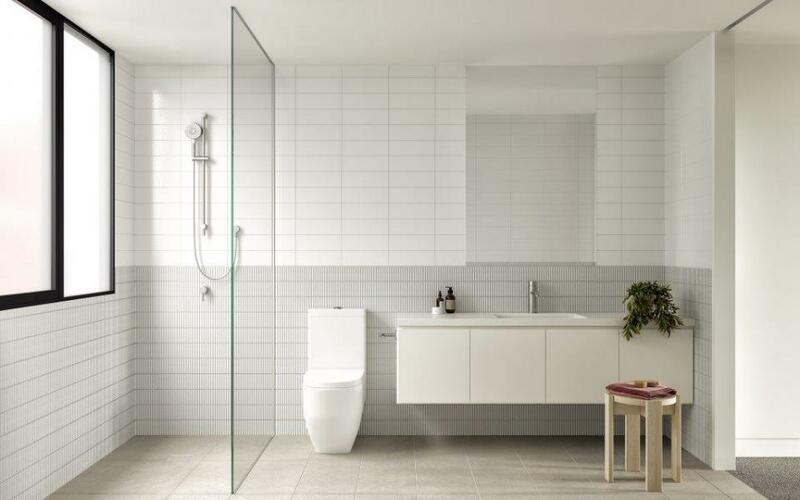 Without needing presales to ensure our projects go ahead, you can be certain that your home site is ready for you on time and to the highest standards. Quietly changing the residential face of Melbourne for generations, our family brings a solid reputation, strong relationships and a wealth of knowledge to a new breed of residential developments, realising the potential of new locations and creating engaging, family neighbourhoods for future generations. 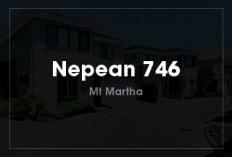 As one of Melbourne’s first families to actively realise the potential of local suburban property, we have a pedigree in successfully delivering quality projects. 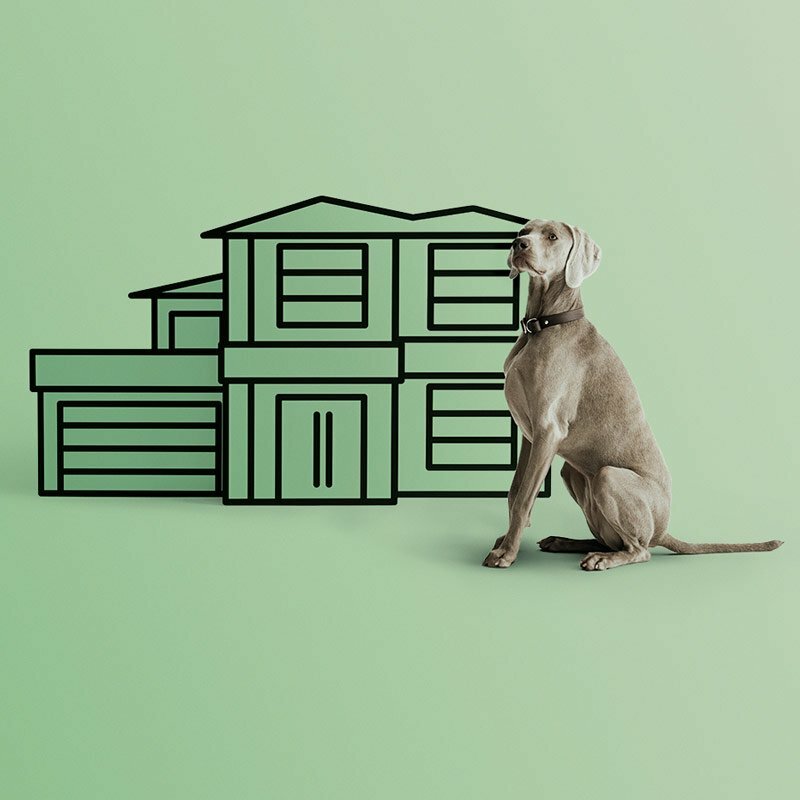 From large greenfield residential land subdivisions to apartments, townhouses, house construction and commercial, industrial and community sector projects, we have been quietly changing the residential face of Melbourne for generations. 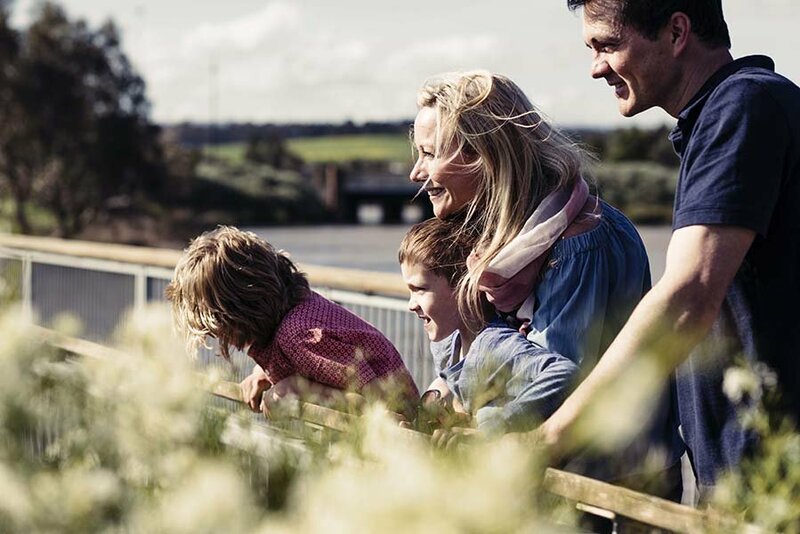 Our family brings a solid reputation, strong relationships and a wealth of knowledge to a new breed of residential communities, realising the potential of new locations and creating healthy, family neighbourhoods for the future. 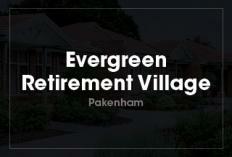 Phil has been at the forefront of Melbourne property development for over 40 years. An experienced, award-winning builder and property developer, Phil was instrumental in transforming the Chain Group into one of Melbourne’s pre-eminent privately-owned property groups. With involvement in a long string of iconic and highly successful projects, Phil prides himself on being heavily involved in the entire design and construction process – from original concept plans right through to completion. Phil has a wealth of experience overseeing a multitude of property projects, including low, medium and high density construction on large-scale residential sites, residential land subdivisions, neighbourhood shopping centres, childcare facilities, aged care facilities, retirement villages and multi-lot industrial facilities. Ashley co-founded the Five Squared Property Group with Phil in 2009. He commenced his career as a commercial lawyer, where he practised as a Senior Associate at Arnold Bloch Leibler, working on large commercial and corporate transactions and advising high net worth clients on a range of private wealth matters. Since the inception of Five Squared, Ashley has overseen a myriad of commercial issues and has developed a strong passion for project marketing. Ashley is the Group’s marketing director, where he has introduced innovative, industry leading techniques to promoting projects. Following a successful stint in corporate advisory, where he was a director of boutique practice SLM Corporate, Brett joined Phil and Ashley at Five Squared shortly after it was formed. At SLM Brett specialised in mergers & acquisitions and other corporate level transactions for both ASX-listed and private companies. 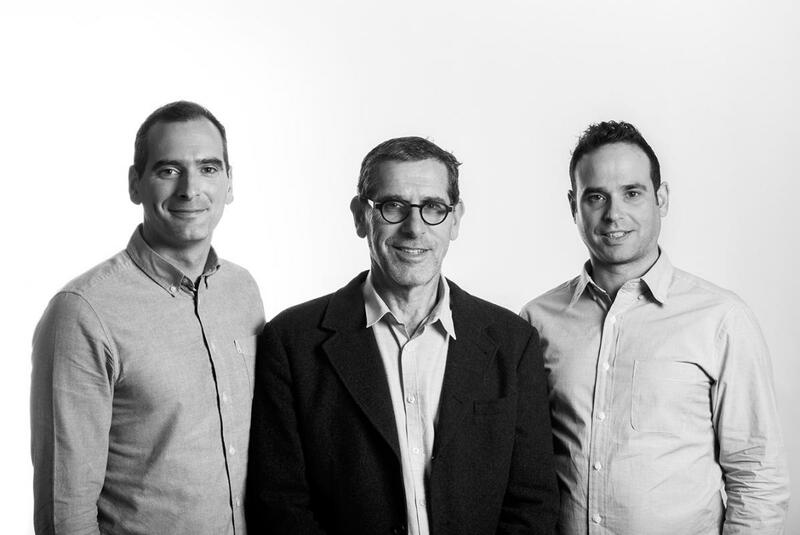 Brett has been pivotal to the growth of Five Squared, overseeing the financial and day to day operations of the Group and its various projects and investments. As the Group’s finance director, Brett has invigorated many processes of the business with his energy, cutting edge knowledge and strong eye for detail. 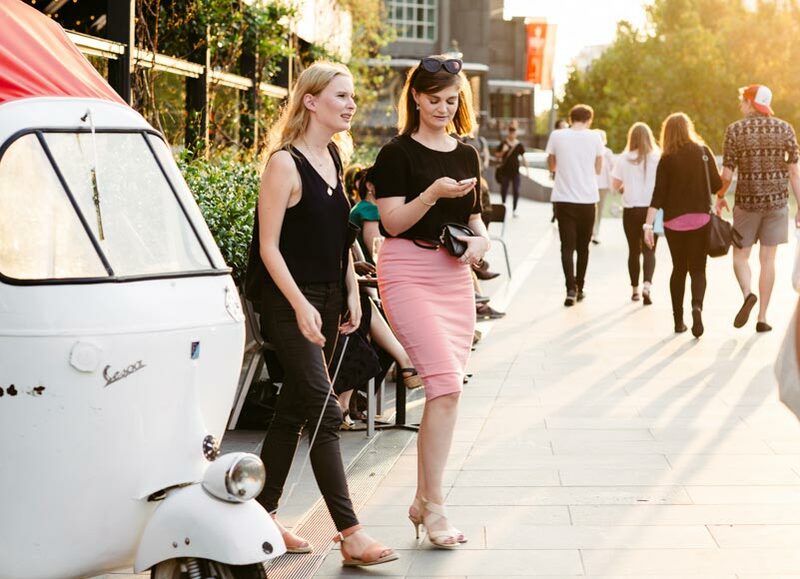 We research and we innovate then we reshape and redefine to develop new communities that are family focussed with an abundance of space for indoor and outdoor living, for socialising and getting away from it all. 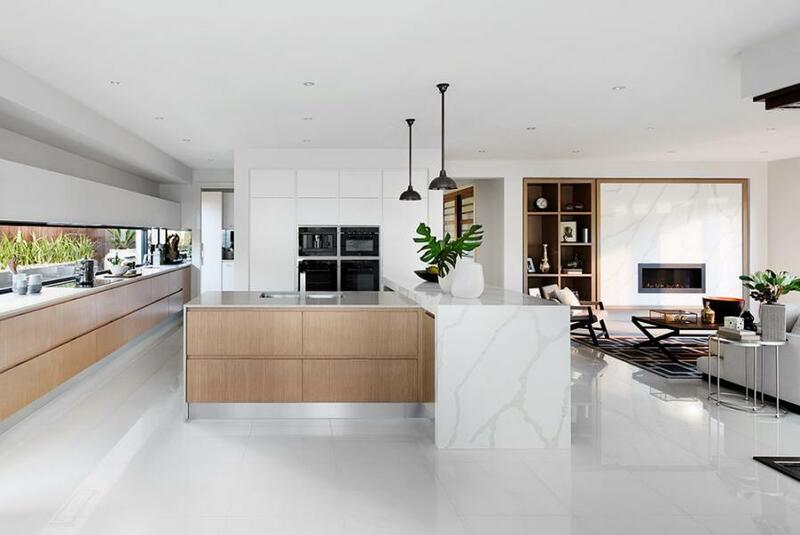 A coveted location and a distinctive residential vision encompassing lush parkland and a pristine lake, Sienna’s individually conceived, 2 storey luxury homes impress with a nod to convenience, size and liveability with refined style. Versatile, with integrated, sustainable living features, a selection of floor plans offer spacious living effused in natural light. 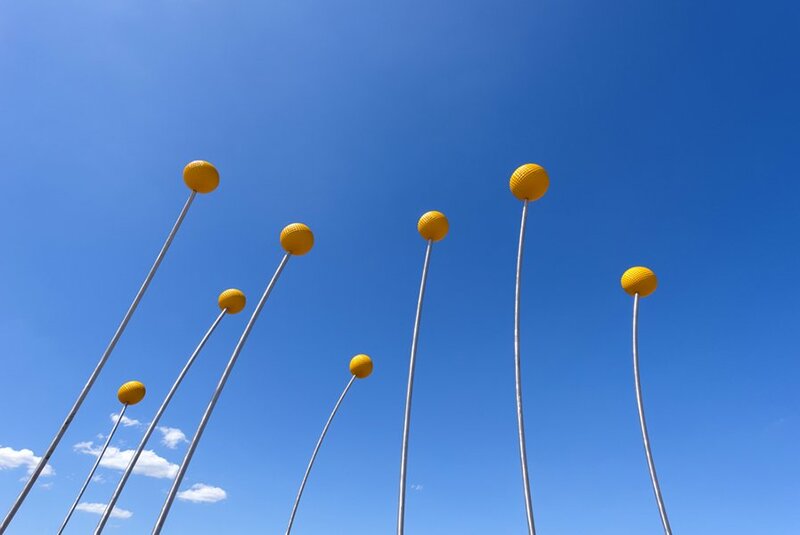 Beauty and safety is the key, with every amenity considered for your enjoyment including an amphitheatre, beautiful trees, street lamps, park benches overlooking manicured gardens and lawns areas. 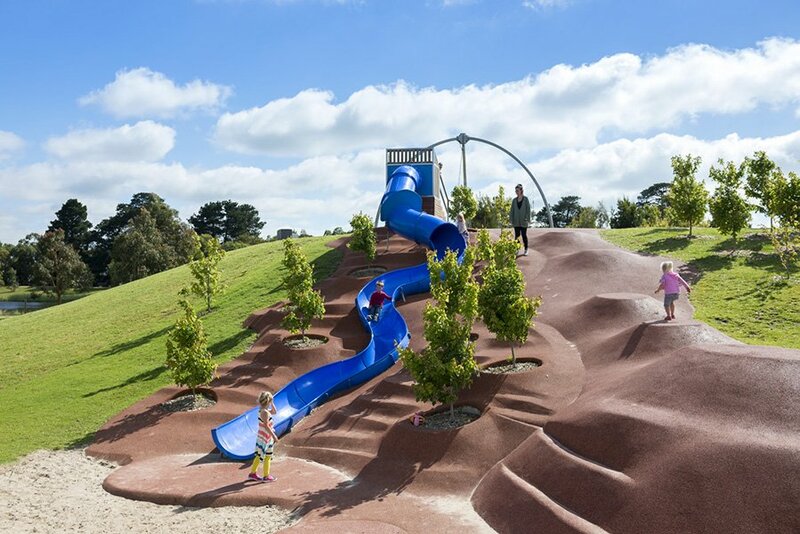 Thoughtful design and intelligent planning create a clean, green community, beautifully set around a lake, central parkland and playground. 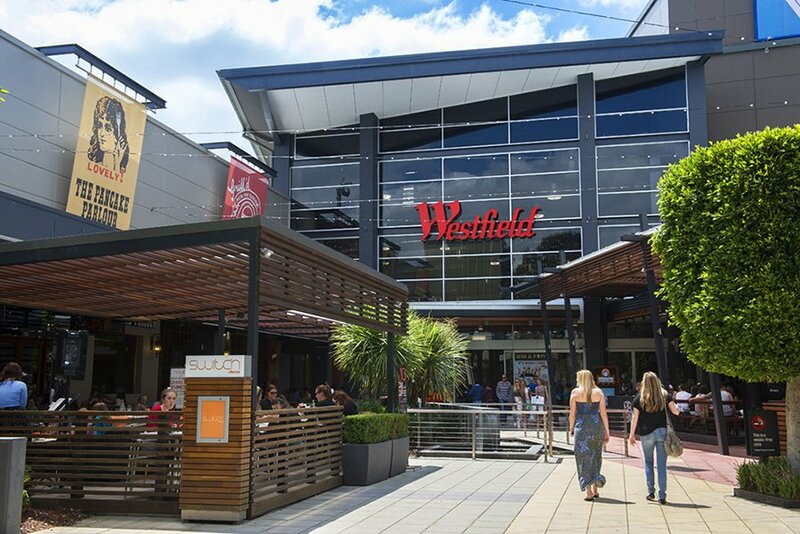 The vibrant neighbourhood is connected by winding bike paths and walk-ways in a secure, well-lit environment with a safe single entry point while maintaining inter-connectivity with Mount Waverley’s prestige lifestyle precinct. 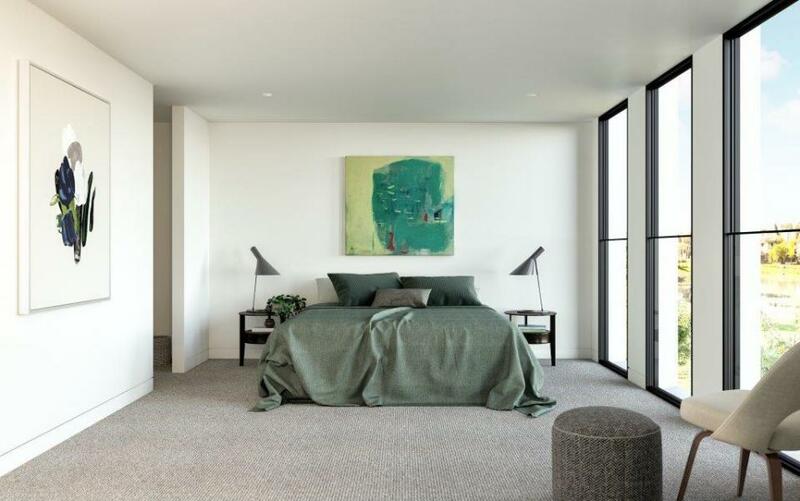 Sienna welcomes a premium collection of individually designed homes at a privileged waterfront address. 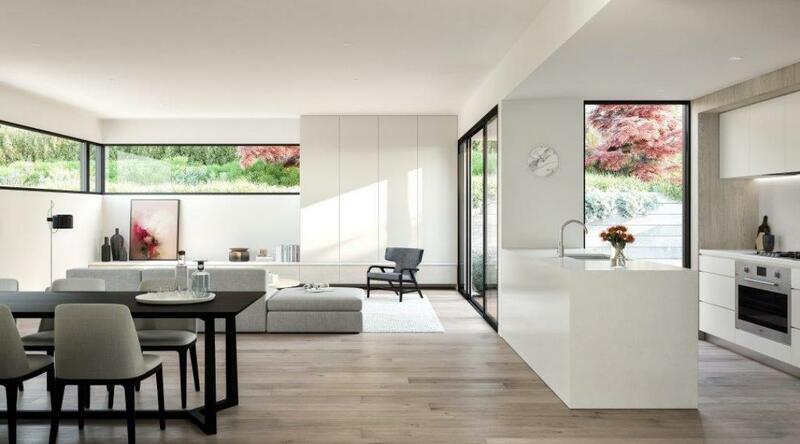 Reside at Mount Waverley’s award winning residential destination, where luxury becomes part of your daily routine and intuitive architectural design transforms your lifestyle. Neighbourhood living has evolved. 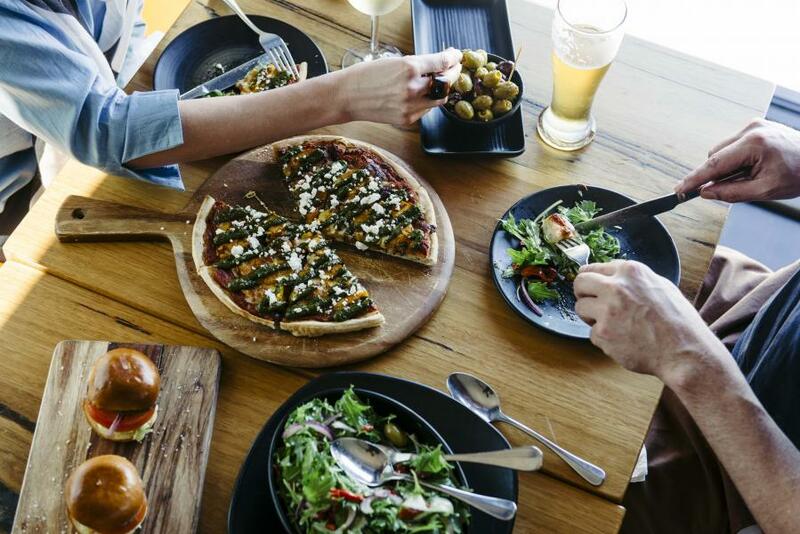 The new Bloom is a world of convenience, community and grown-up creature comforts. 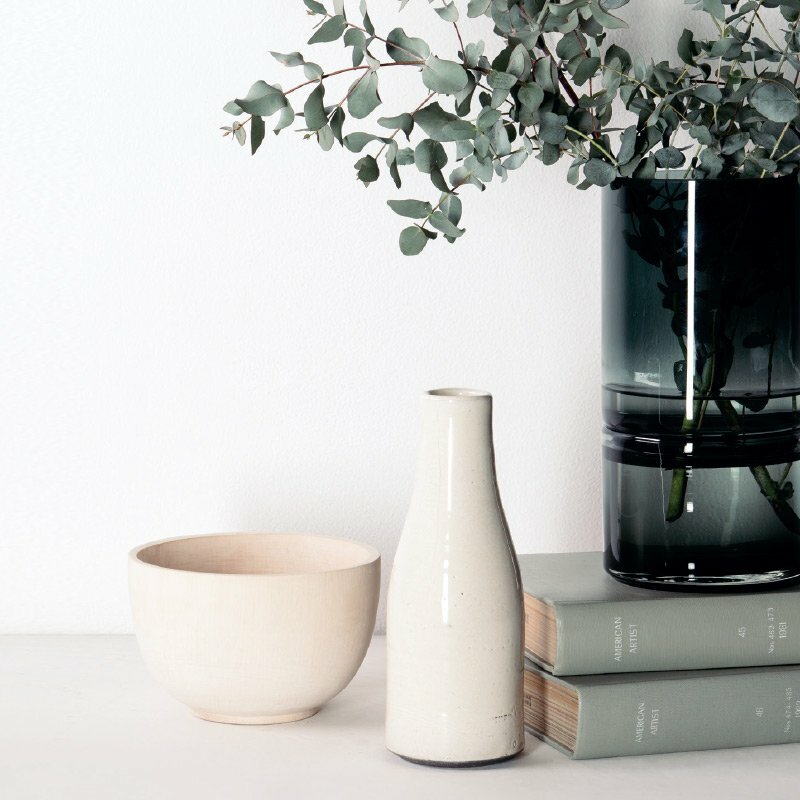 The new Bloom is a well-connected address, with a myriad of lifestyle choices to take you in any direction. Efficiently serviced by public transport and direct freeway access, Melbourne’s CBD is around 45 minutes drive via the M1 and Berwick train station is under 5km away. Bustling with life, the new Bloom introduces Ivy, the precinct's sixth land release. 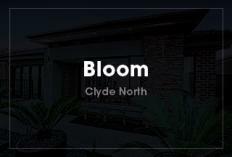 Ivy is a welcome addition to the new Bloom landscape, featuring 44 premium home sites in one of Clyde North's best locations. Balancing life's ever necessity with a neighbourhood rich in convenience and amenity, Ivy offers an enviable lifestyle in a prospering community. 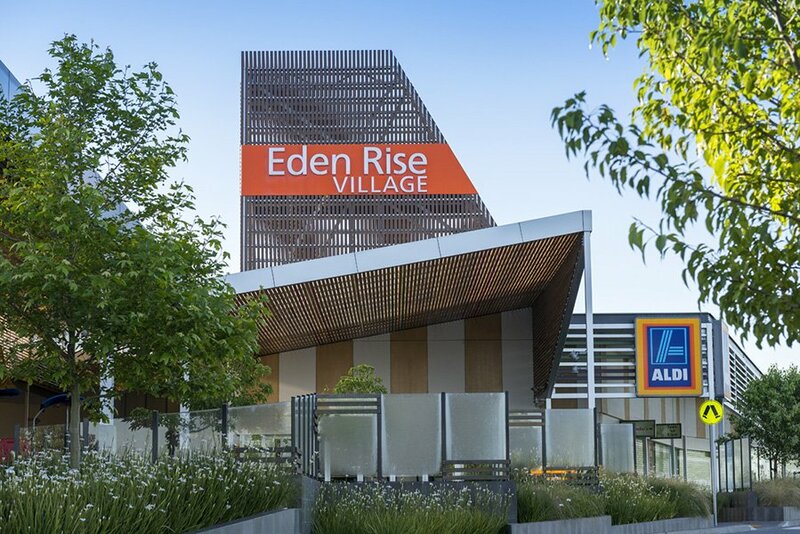 Located only 30km north-east of the Melbourne CBD, set amongst the lush, green, thriving community of Doreen in the City Of Whittlesea, one of Melbourne’s fastest growing areas – Katandra Rise is an enviable address and a dream place to call home. 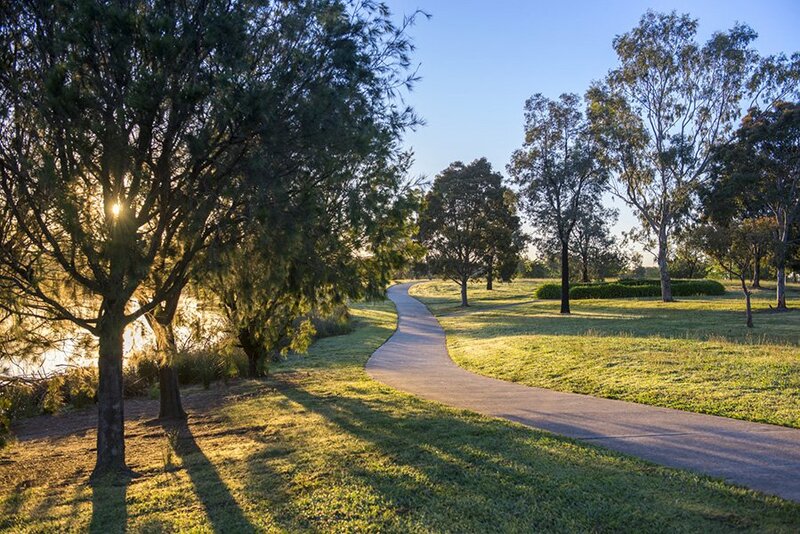 Situated just a 500-metre walk from the vibrant Doreen Town Centre, you’ll have the best of both worlds at your fingertips with state of the art sporting and medical facilities, schools, restaurants, cafes as well as hectares of beautiful parklands just moments from your door. 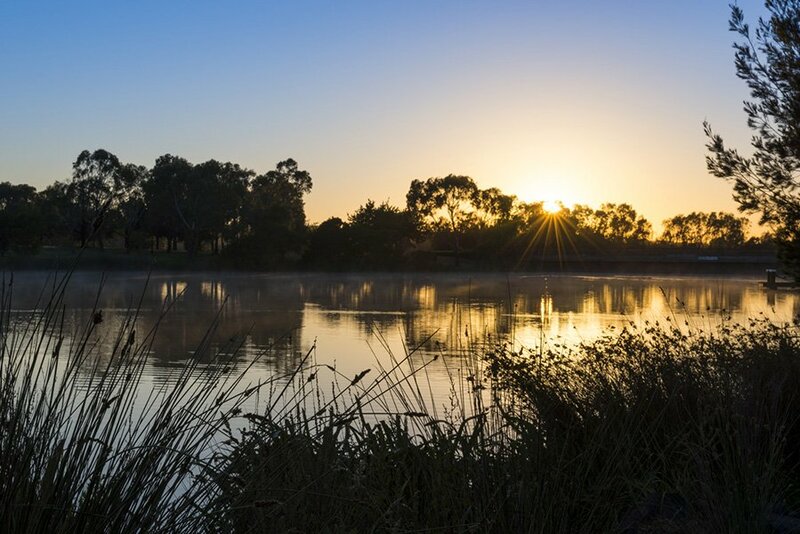 Katandra Rise offers a range of generous home lots with wide frontages, bordered by majestic wetlands, stunning picnic spots and nature reserves housing exotic wildlife, playgrounds, walking and cycling paths in every direction. 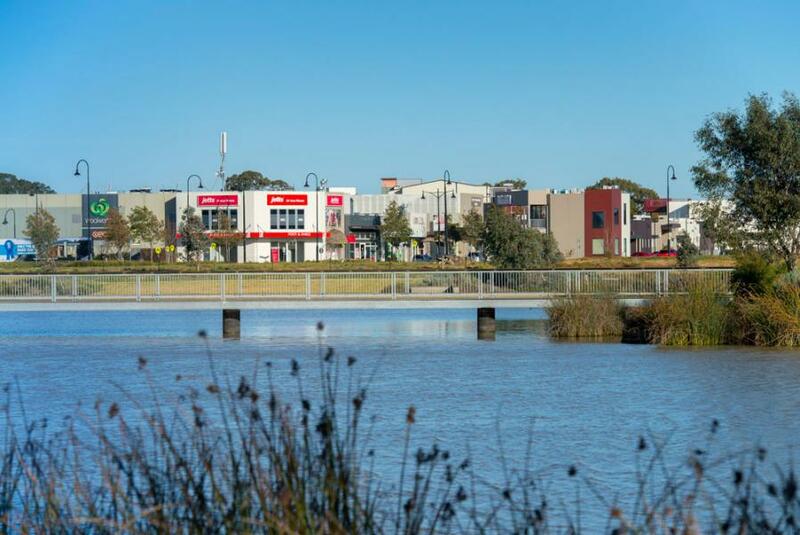 Wilson is Katandra Rise’s newest neighbourhood and the second last stage for Doreen’s most popular masterplanned community. 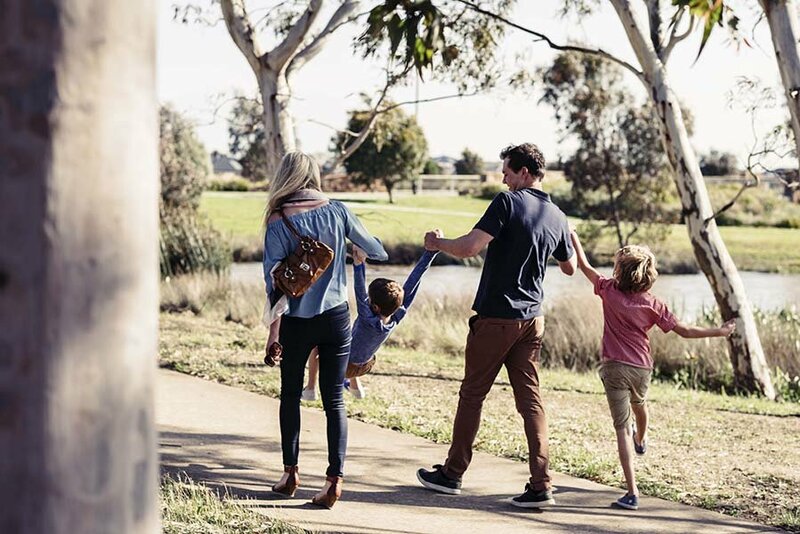 In a close-knit neighbourhood of 22 premium homesites, ranging from a boutique 374m2 to a generous 578m2, there’s inspiration for everyone from first homebuyers to growing families. 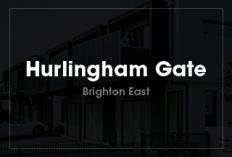 Our award winning developments raise buyer expectations. We believe families deserve more. More freedom, more amenities, more space and affordability in locations that provide the best in parklands and streetscapes, great places to shop, learn and play. You will find our impeccably placed communities flourishing in leading locations. Places that are outstanding examples of liveability, rich with aspirational urban attributes surrounded by open green spaces, freedom and fresh air. Each neighbourhood is carefully considered for growing families. 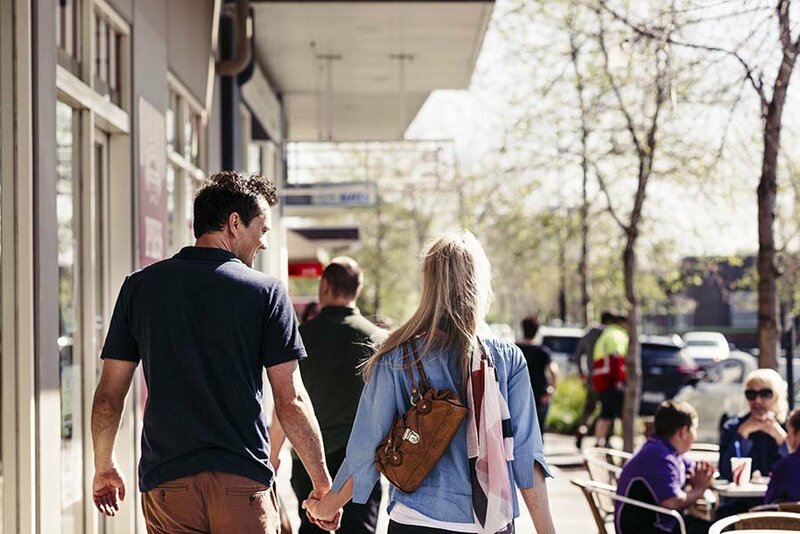 Connected to established communities in areas set to increase in value over time, you’ll find shopping villages, essential services, social spaces, schools, sports grounds and places to exercise, dine and play. For commuters, quick and efficient transport services close to home mean less time travelling and more time to spend with family in your new home. 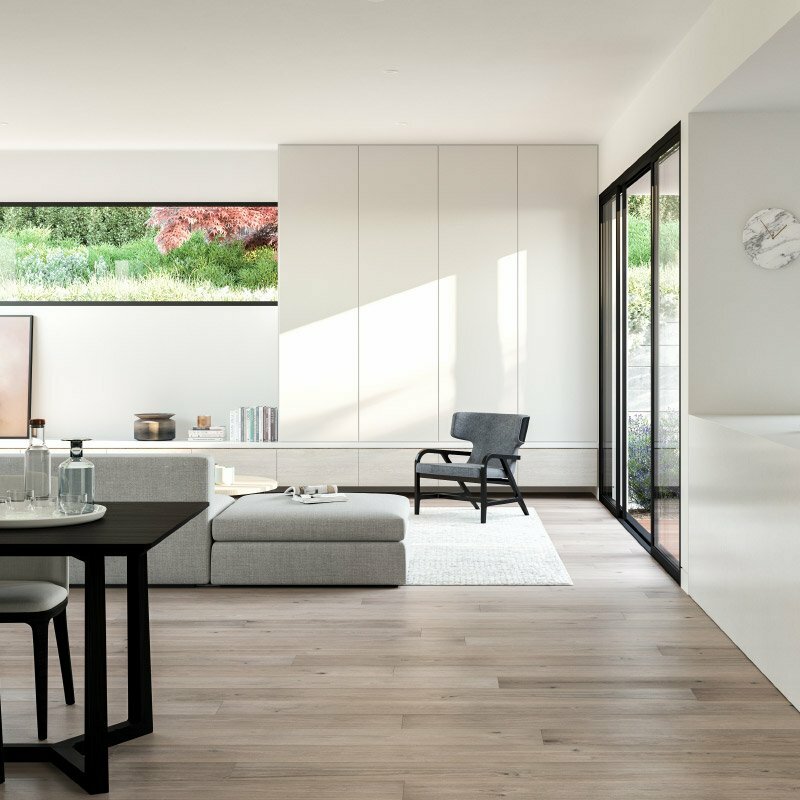 Five Squared Property Group is a boutique property development and management company operating in and around metropolitan Melbourne, Australia.